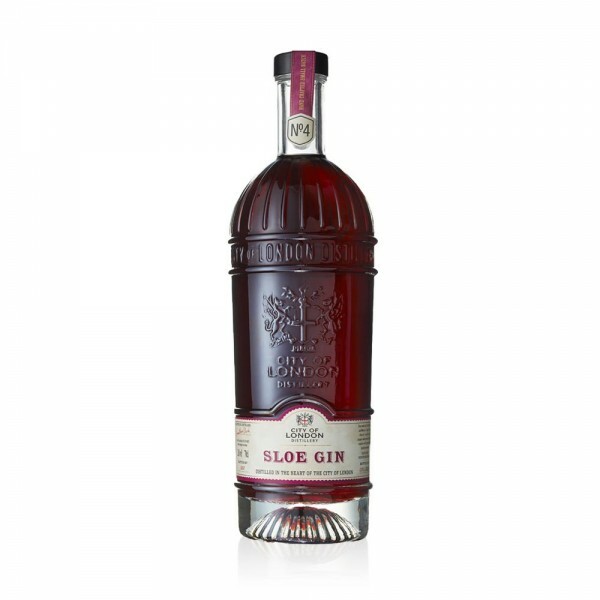 From the heart of London comes this wonderfully fruity and juicy Sloe Gin. Sloe berries are steeped in the City of London’s award winning London Dry Gin, creating a deep and rich character with blueberry and pine notes. The pepperiness of the London Dry Gin oozes into the Sloes, giving a wonderful spice to the finish.